Quality used car sales in Exmouth - Arcadia Garage. Welcome to Arcadia Garage, offering huge savings on used cars in Exmouth. With an extensive range of second hand cars featuring all makes and models, Arcadia Garage can provide the right car at the right price. With so much choice on second hand cars why go anywhere else? 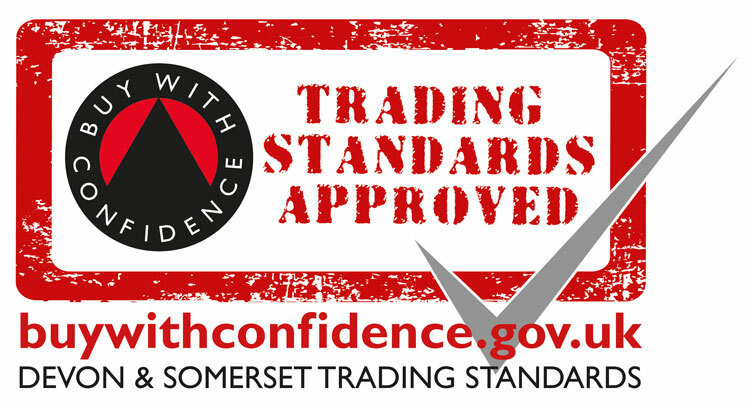 Get the best prices and widest choice on quality used cars in Exmouth, contact us today! At arcadia Garage you can find a hand-picked selection of quality, previously owned vehicles, from a full range of manufacturers, all competitively priced and professionally presented. Backed up by a service and MOT department with years of service in Exmouth and Devon Area. We offer the following services: New & Used vehicle Sales, MOT for £42, Servicing & Repairs, Part Exchange and Delivery.